The price computer makers paid for solid-state drives (SSDs) dropped by as much as 12% over the last quarter, and the most popular drives are now within striking distance of their hard disk drive (HDD) counterparts. Last June, the average retail price consumers pay for a 128GB SSD was $91.55; for an SSD in the 240GB to 256GB range, the price was about $165.34, DRAMeXchange's data showed. At the same time, SSD adoption rates in laptop computers will grow by more than 30% this year, DRAMeXchange said. 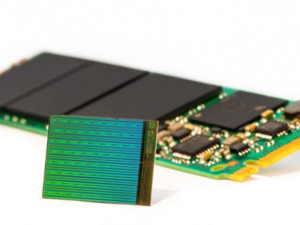 The SSD market is expected to grow by 9.5% a year through 2022 from $13.29 billion to $25.3 billion, according a report released today by MarketandMarket in India. 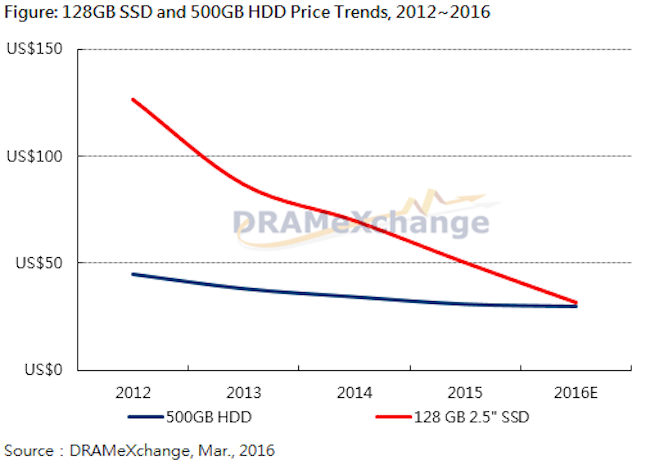 This story, "SSD prices plummet again, close in on HDDs" was originally published by Computerworld.